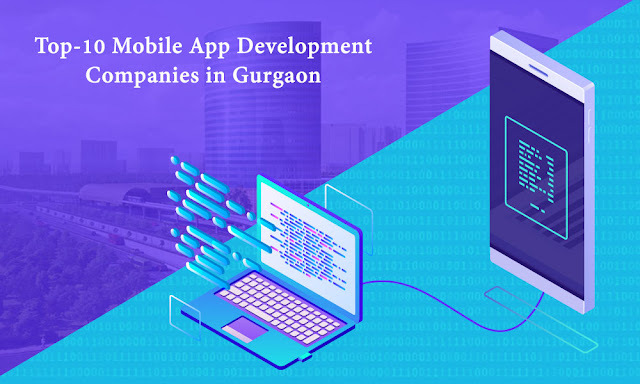 Trends in Mobile App Development in India is becoming faster and wider, businesses are more creative expecting their requirements in multiple uses in multiple platforms. 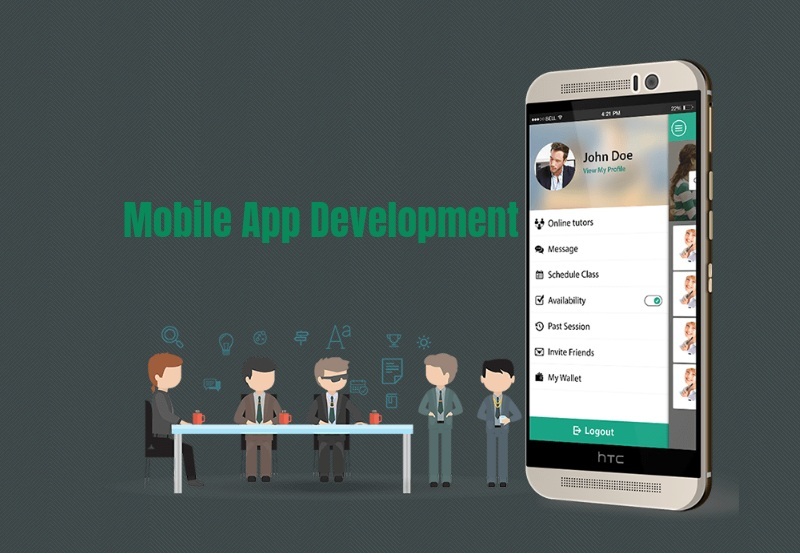 As of their requirements app development also expanded its technology one step ahead to build their app for multiple platforms. Xamarin is a kind of cross-platform tool to adopt app development for multiple platforms which use C# or XAML. Xamarin is an easy tool to create native apps for Android, iOS and Windows using visual studio. Net. Xamarin with c# is more extensive to engage expected libraries Objective C, C++ or Java. 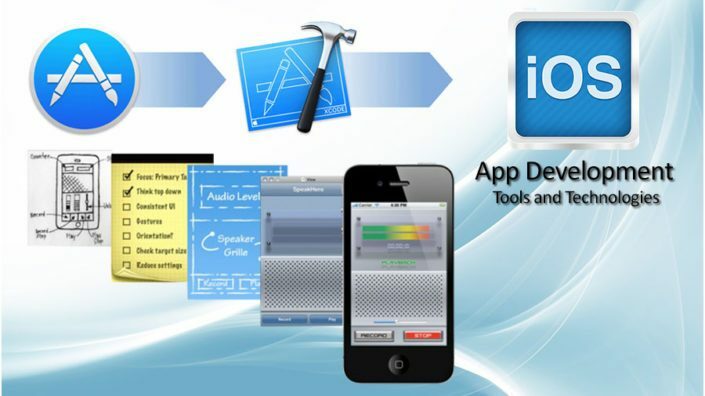 The tool is actually a high-performance tool used brands like IBM, Microsoft, FuGenX, Dropouts, Innothoughts. I am here to introduce a few things about Why Business should go for Xamarin. Faster App Development Cycle for Business lives: As all of you know the Process of App Development Cycle becoming tricky. Development and deployment of various new versions of technologies with frameworks, getting done with highly motivated app requirements integrating into a single app takes much time than we expect. So in Xamarin, it is done easily with help of C# and .Net coding. In this life cycle we 90% of the code can be reusable through the process. Here developers can use great Xamarin coding for creating an app for multiple platforms. Couse of sharing simplified coding across multiple Operating System makes Development Life Cycle faster. Getting Done With C#: C# is Developer-Friendly Programming language to use API, IDE and other languages which enables you to adopt an improved version of C++ and Objective C in Visual Studio. Coding can be possible as Xamarin coding that is XAML and C# for Mac and Windows. We can not use Xamarin coding directly for creating Windows Apps whereas Xamarin and C# are used for Android and iOS directly. Advanced Shared Coding: Xamarin and C# coding for API, Database, Web, Input Validation whichever is done with Visual Studio that can be easily shared across the multiple platforms and is becoming more advanced for shared app code. High Performances: Xamarin apps development enables developers to create native apps with high-performance using advanced technologies and innovative ways. It demands user experience with high performances to meet business requirements targeting all platforms. Experiencing Native Apps: Apps with great native UI design, users experience its look and feel for easy interaction and access to the system. 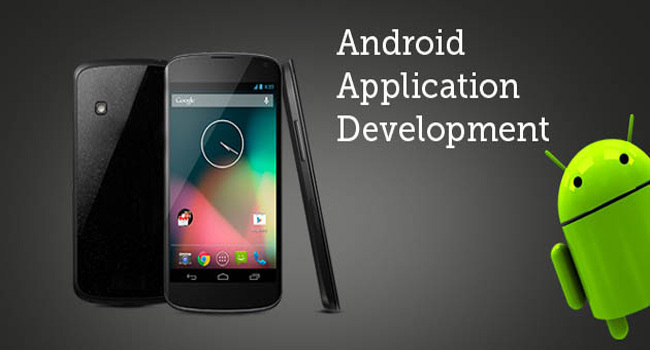 Developers offering native for most of the businesses, endeavouring specific features and good performance environment. Flexible API Integration: Xamarin Apps Development, in this, the process of development cycle API is also an important factor that is to be considered. Xamarin stands for easy navigating UI designs and it is more flexible to use API for Android, iOS and Mac Apps. API Integration in Xamarin Apps Development Supports for all kind of programming languages like C, Swift, Java and C++. Related Blog: How Is Swift Programming Language Better Than Objective-C? Xamarin Testing Environment: When you consider an app development testing is also a task which plays an important role in the process. 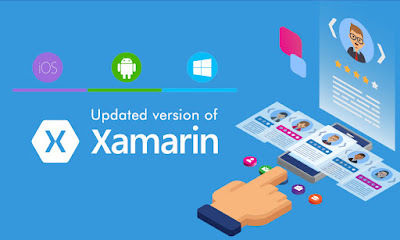 When you go for app development on Xamarin tool, it is easy to be done with all testing, here user can test apps multiple times and across the multiple operating systems on multiple devices. 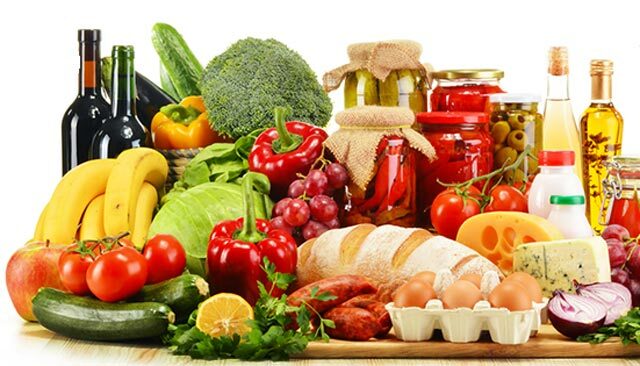 The tool enables a tester to simplify the whole testing process. Recommendation: FuGenX Technologies is one of the best Xamarin Mobile App Development Companies in Hyderabad, adopting Xamarin technologies, advancing mobile app development for Multi-Platforms for businesses in many ways, serving all around the World. 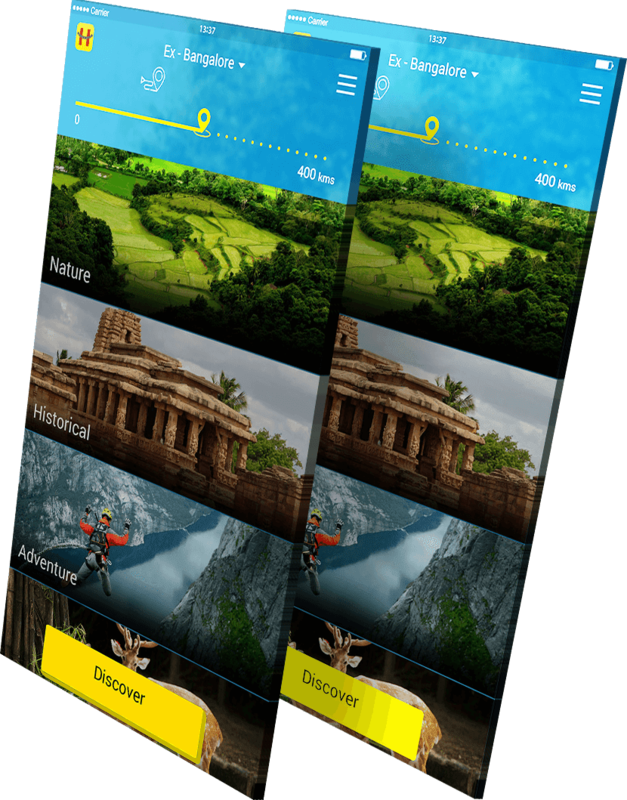 FuGenX is creating native apps to experience the end-users in a great way with 100% efficiency. Thank U for your interest and valuable time that you have spent on my blog posting. Stay Tuned. Hi, I am Aradya. I work for FuGenX Technologies, I have two years of practice in Business Development career which really motivated me towards innovative technologies. Goals business development which made to gain good knowledge and good experience. FuGenX is a good platform to start your business career, is serving all around the World with the trustworthy best mobile app development services along with technology-based business solutions. How to Plan a Budget-Friendly Mobile App for your Business? FuGenX. Simple theme. Powered by Blogger.